Welcome to our blog where we publish articles on software and application development, Shopify ecommerce, social media and branding. It's all about the different ways we help businesses build digital assets to achieve real objectives. Shopify. Merchant interview with Natasha from Lucky Skates. In this interview we chat to Natasha, co-owner of roller skate and inline store Lucky Skates. Lucky Skates is a small business with a big personality and they are doing good things in ecommerce. Shopify. Merchant interview with Kate Fandry from The Small Batch Gift Co. 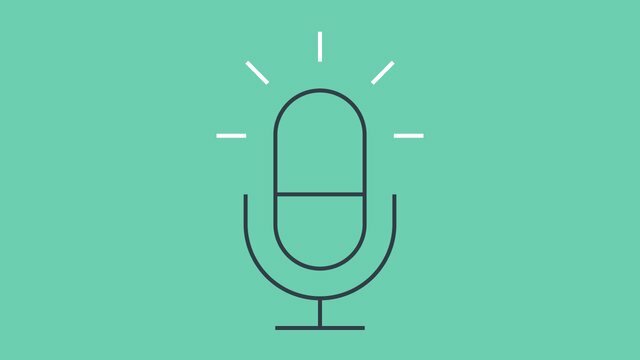 In this transcript from The Cut podcast, Ben chats to Kate Fandry from Perth gifting business The Small Batch Gift Co. Kate's story is all about starting an ecommerce business with a small family. Event! Shopify Meetup V5. The first for 2019. 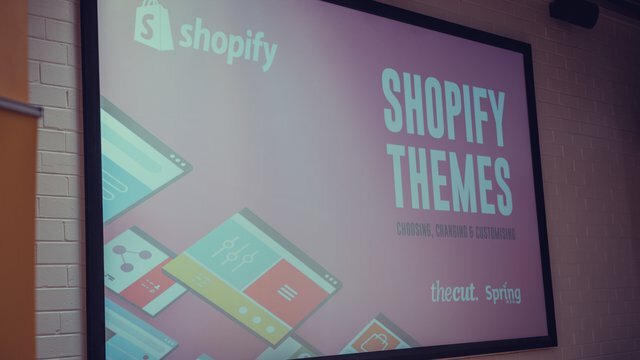 The Cut's Shopify Meetup V5 welcomed 2 interstate key note speakers Gavin Ballard from Disco and Tristan Miller, APAC Partner Manager for Shopify Plus, as well as some great merchants. The Cut. Perth's Only Shopify Plus Partners. News! 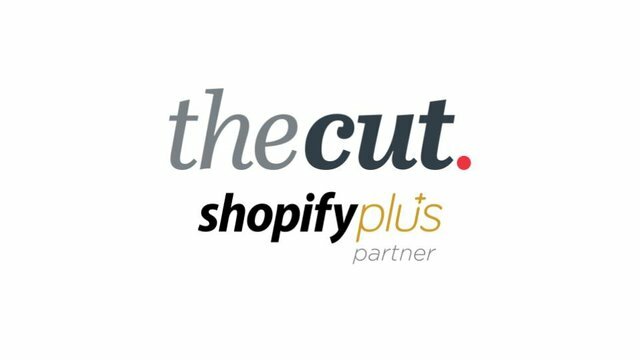 The Cut are proud to announce that they are Perth's only Shopify Plus Partners. 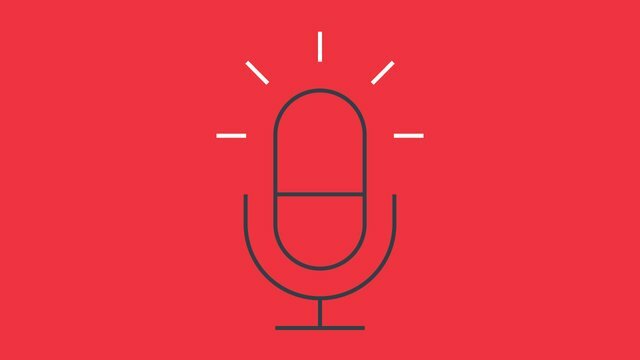 In interview from The Cut's podcast, we talk to Tim Polmear, Director of Founded Ventures, ecommerce entrepreneur and part of the team that launched the Flat Tummy Tea business. Event! 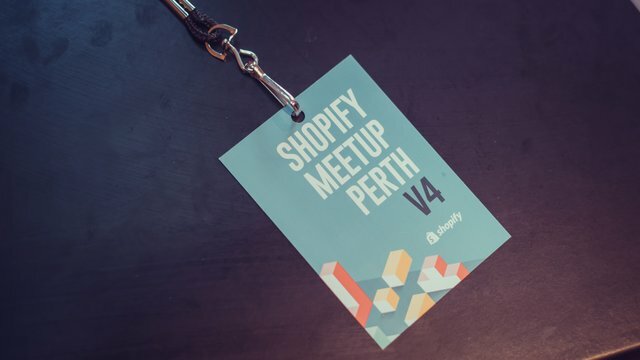 Perth Shopify Meetup V4. The Cut's forth and final Perth Shopify Meetup for 2018 was a huge success. We drew a big crowd and had some very exciting ecommerce speakers. Shopify. Merchant Interview with Bree Heather from Swoodi. Meet the Director. Scott Sanders. Meet our director Scott Sanders. 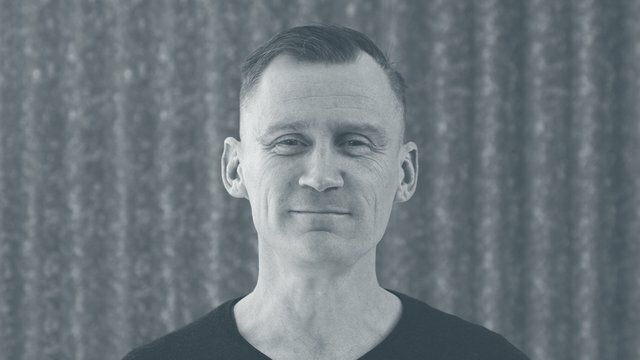 Scott leads The Cut's team on Shopify and development projects with high level technical skills and the ability to solve business challenges with technology solutions. Event! Perth Shopify Meetup V3. 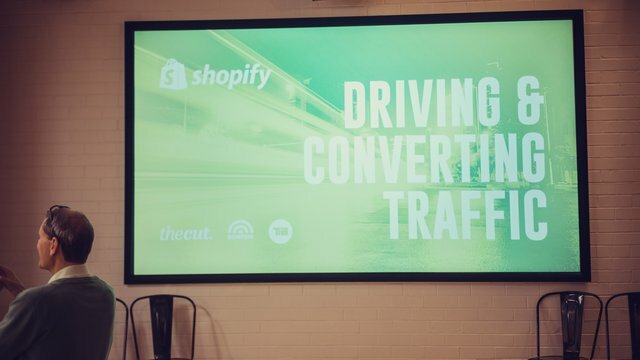 On Wednesday September 19, we kicked off Perth's third Shopify Meetup for learning, networking and food and drinks. Event! 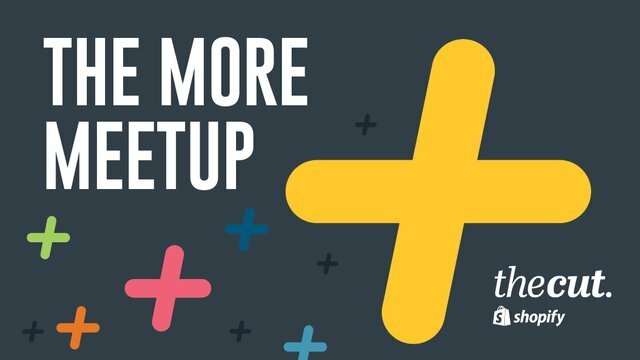 Perth Shopify Meetup V2. The Cut returned to the Claisebrook Design Community venue on May 30, with event partners Bonfire & The Influencer Agency & Shopify merchants from kettu & Ginger B.